8.0 million pixels; support auto focus and fill-flash function. 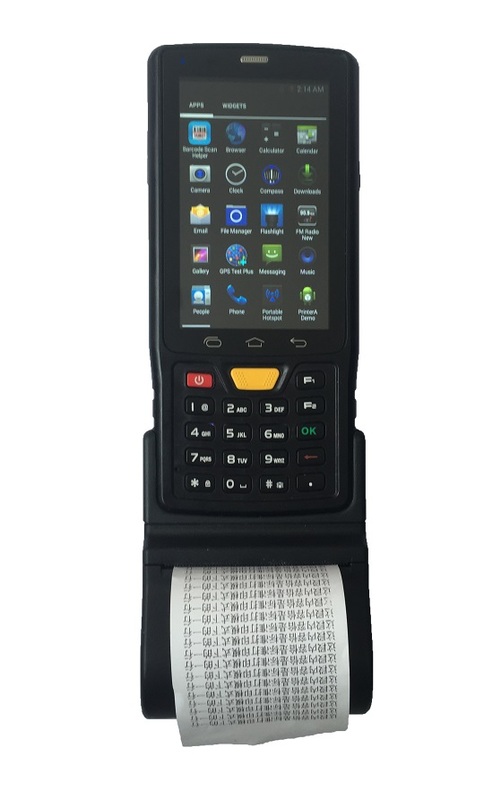 Q1: Does the IP67 Rugged handheld Tablet PC can read QR code and common 1d bar codes? 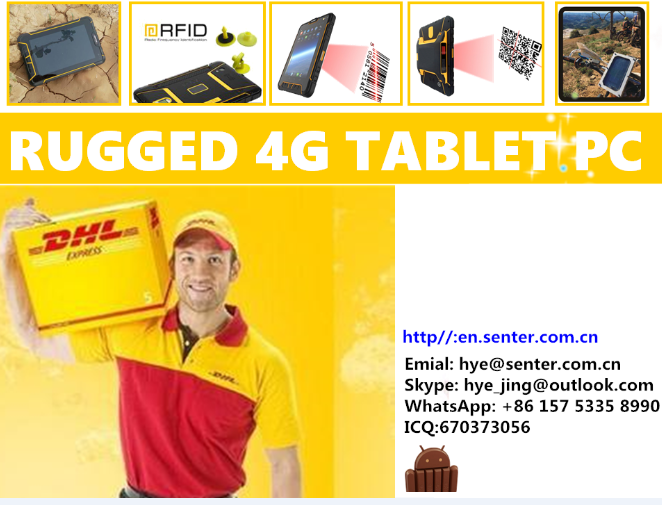 Support UHF RFID Europe standard? Yes,support America and Europe UHF RFID Standard. Q2: What is your payment term? A2: We accept T/T, Western Union, Paypal, Escrow. Q3: Do you offer OEM service? A3: OEM service is available in our factory, Could you tell us which is suitable for you please: special design, customize specification, logo silk print or customize retail boxes? 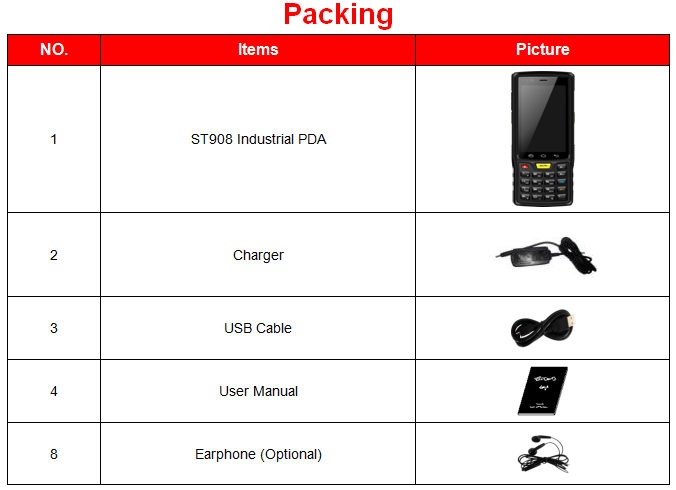 But for OEM, we would require MOQ 100-500 units according to your OEM requirements. Q4: Can i get a sample to test with a good price? Dispatch Time: within 1-3 days for sample order,1-2 weeks for the bulk order. 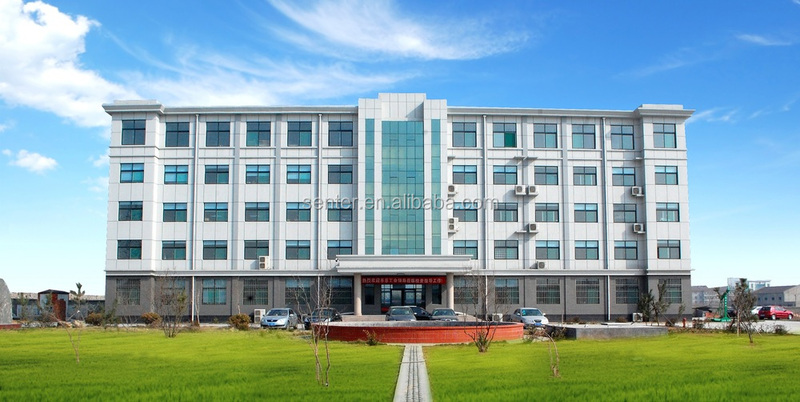 Shandong Senter Electronic Co., Ltd. was established in 1996, is a Chinese professional communications maintenance field instrument manufacturer, the leader of operation and maintenance of communication test instruments. 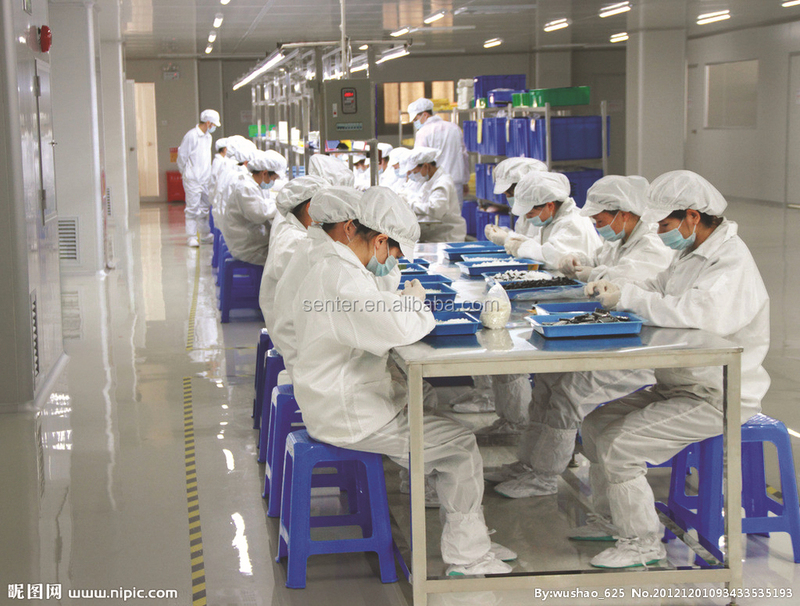 During the 16 years, Senter has been committed to provide good products and services for the communications operators, broadcasting, power, petrochemical and military special network&lsquo;s operation and maintenance, our professional quality and service received unanimous praise from the industry', business all over China and exported to more than 70 countries. 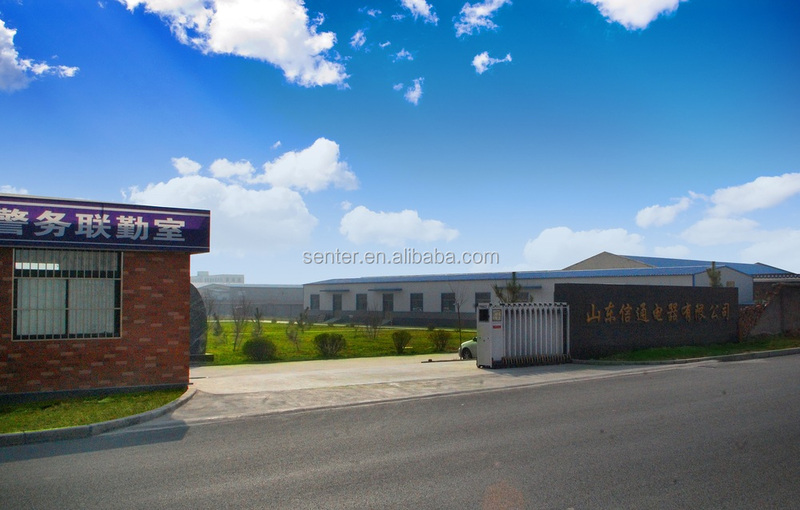 Shandong Senter Electronic Co., Ltd. registered capital of RMB20,000,000, the plant covers an area of 25 acres, has Qingdao Senter Electronics and Taian Senter Technology two affiliate and a number of offices in China. All staff of 315 people, 60% are technical personnel, including 4 Doctors and 7 Masters. 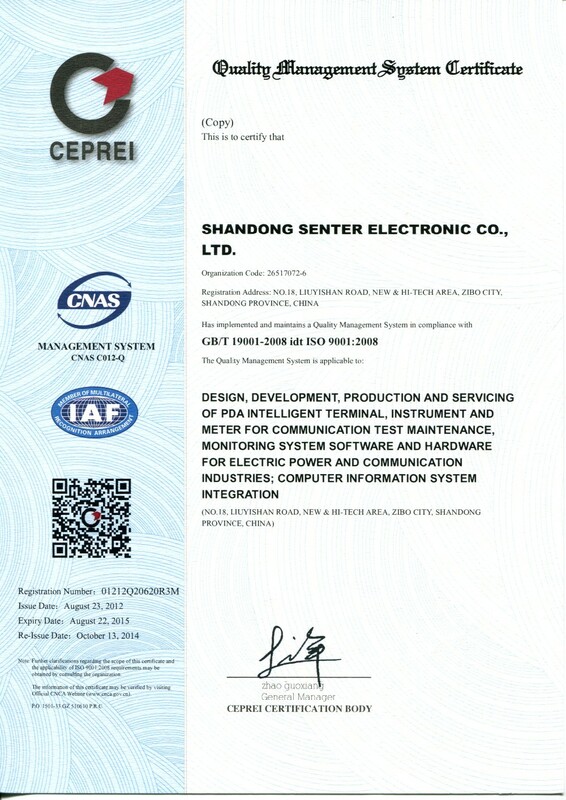 The company has passed ISO9001 quality system certification, is the double soft certification high-tech enterprises, and post doctoral scientific research workstation approved by the Ministry of Personnel of China, also the Zibo City Communications Maintenance Instrument Engineering Technology Research Center. 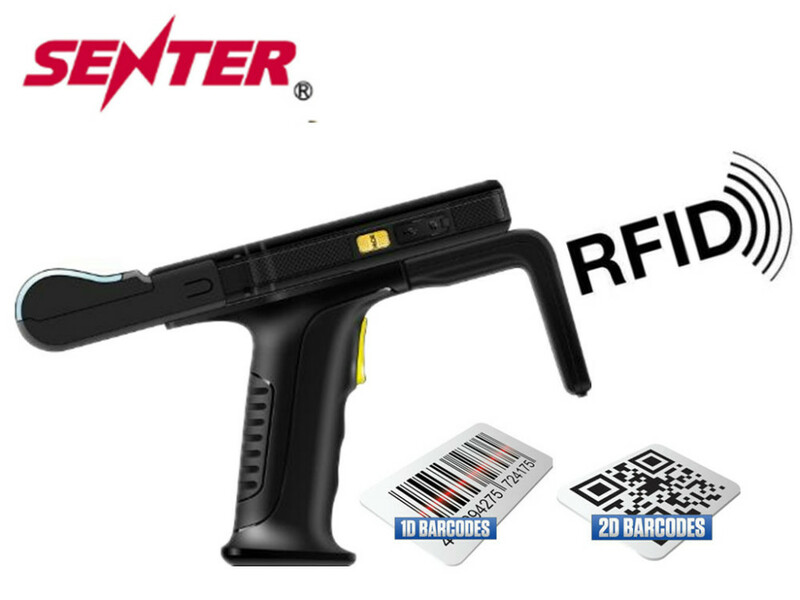 Senter specialized in providing professional testing, maintenance equipment and solutions for the communications operators and network users on communication transmission, optical communications, cable, data networking, communications integrated monitoring and so on. Company as "focus on the operation and maintenance of communication, forging national brand" as our mission, followed by developing of the industry and customer needs, has gradually become the main force in the industry with a national brand spirit. Our main products include data network test equipment, fiber optic communications test equipment, communication cable test equipment, broadband networks, integrated network management system, integrated communications room monitoring products, product coverage from cable to fiber optic communications, from voice, narrowband to broadband maintaining all aspects of the field. In recent years, Senter has won more than sixty national patents, 17 software products through software copyright registration and registration of software products, registered 6 trademarks , filing more than 20 corporate standards, commitment 11 national, provincial and municipal science and technology plans . In 2003, Senter ADSL tester get into the national Torch Program, in 2007 Broadband Network Quality Testing Embedded Software Development Platform project get into the Ministry of Science and Innovation Fund support project. Achieve these results, not only contains Senter&rsquo;s dedication and effort, but also with the support of all operation and maintenance experts and leaders support, care and help. China Telecom Group 2010 Tester Central Purchasing class A company. 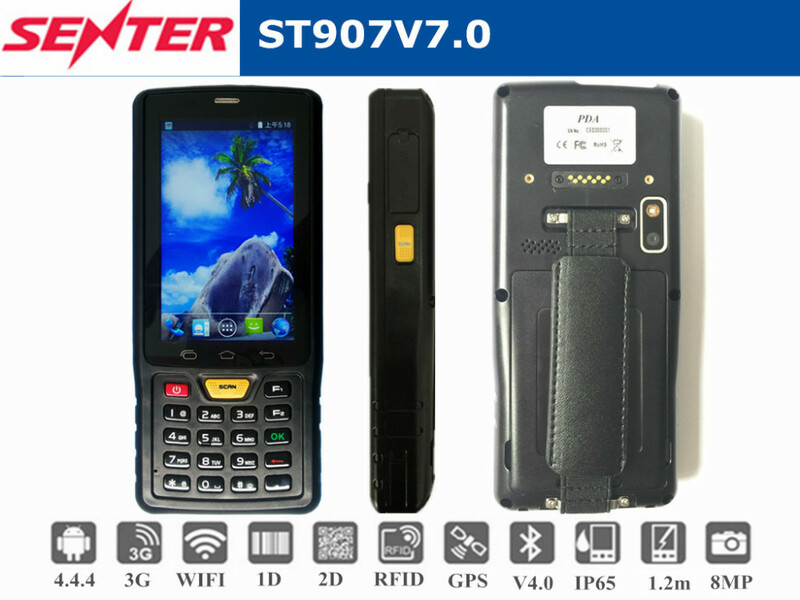 China Telecom Group 2010 Tester Central Purchasing, Senter is the NO.1 winner of the bid. 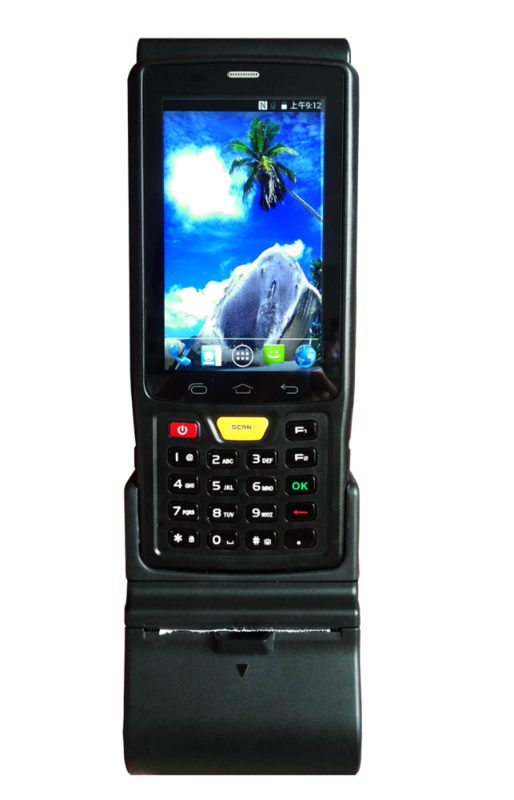 China's first IPTV test instrument R&D manufacturer. 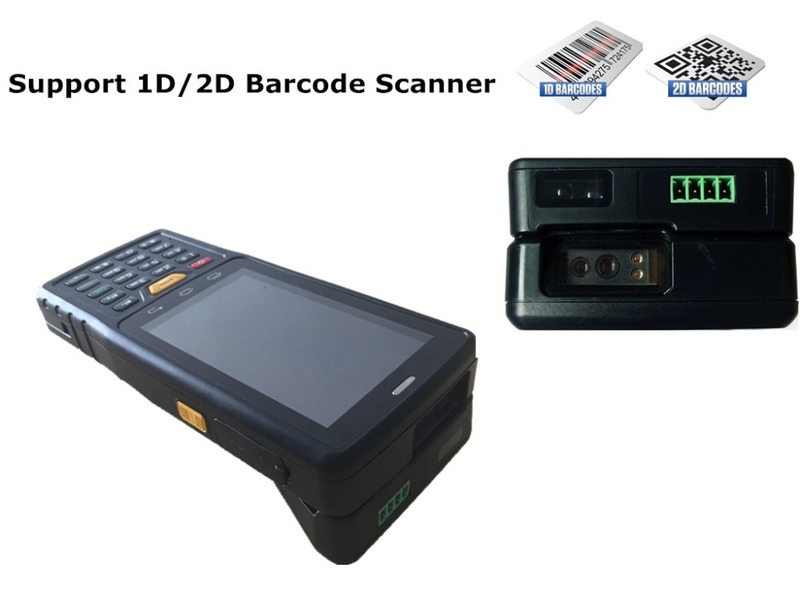 China's first ADSL test instrument R&D manufacturer. 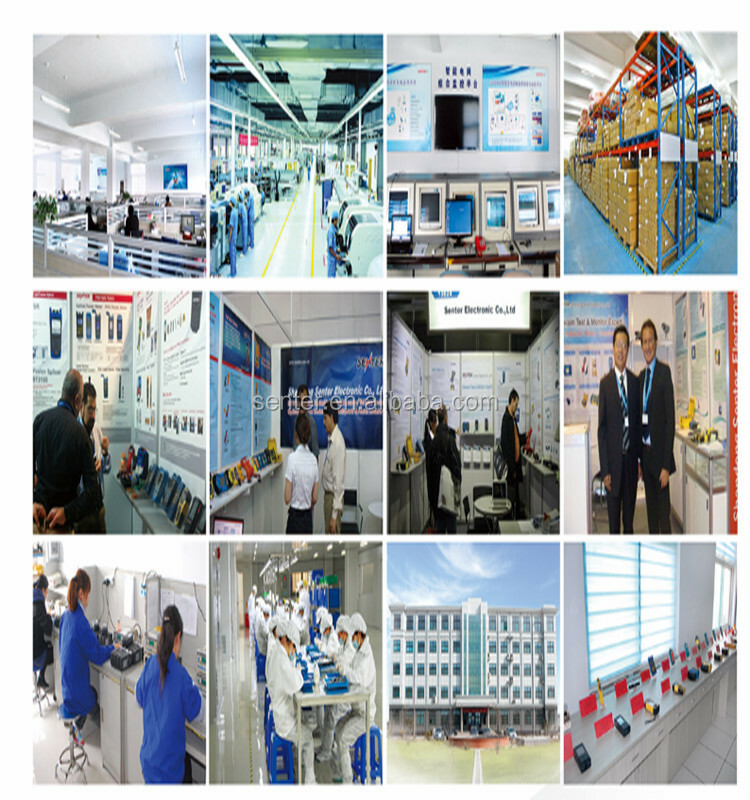 China's first Telephone line test instrument R&D manufacturers, product quality ranked first. One of the most professional manufacturers of serialization optical test instrumentation. China's first communications cable monitoring equipment R&D manufacturer. Market share NO1 and have technical cooperation with ANDO, IQ, TREND and many other international companies. Products are exported to more than 40 countries and regions. Quality and service is Senter's corporate life, "Founding integrity, win-win development" is our business philosophy; "solid work, honest man" is our code of conduct, as the leader of China's communications operation and maintenance test field, we believe Senter will not live up to the expectations of customers, we have determination and ability to make new contributions for the healthy development of China's telecommunications industry ! 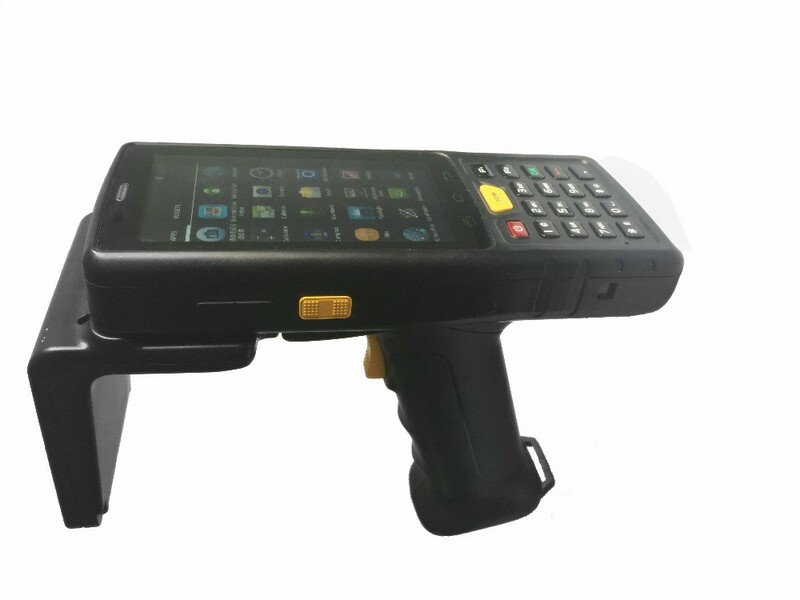 If you're in need of st907v7.0-zy 4 inch android pos terminal pda with printer and barcode scanner to help with your business, please be free to buy with our factory. As one of the leading such manufacturers in China, we will offer you low price and unmatched services.